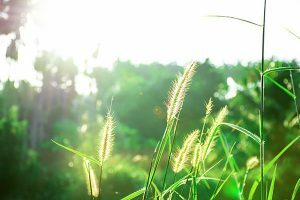 As a homeowner, you face the dreadful risk of home invasion. No matter where you live or what part of town you’re in, it’s important to learn how to prevent home invasions. Taking preventative measures is the number one thing you can do to stop a home invasion before it starts. Learning how to prevent home invasions is crucial, because the harder it is for someone to break into your house, the more likely they are to give up and move on to the next home. The most common way thieves enter your house is either through doors or windows, so you must make these points of entry as secure as possible. 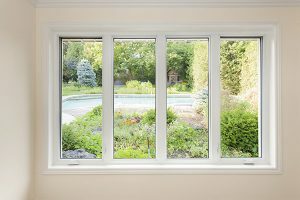 Windows are usually the weakest part of a house and are therefore a favored entry point for break ins. Prevent home invasions by the use of reinforced glass, a type of glass with extra resistance to breakage. One type of reinforced glass available is tempered glass. It’s the most inexpensive type of reinforced glass and is about four times stronger than regular glass, and therefore much more difficult to break. When broken, tempered glass will break down into small granular pieces rather than large sharp pieces. Laminated glass is another type of reinforced glass made even stronger than tempered. It’s impact resistant and made up of an inner layer of vinyl with two layers of glass on either side. When broken, laminated glass will remain intact, minimizing the chance of injury since the glass remains in the frame. Laminated glass is a great option to use for windows and glass doors on the ground level of a home, since it is shatterproof and offers increased protection from break-ins. By installing a reinforced glass window, a burglar will have a much harder time breaking in. Breaking reinforced glass takes time and makes plenty of noise, upping the likelihood of the home invader getting caught. 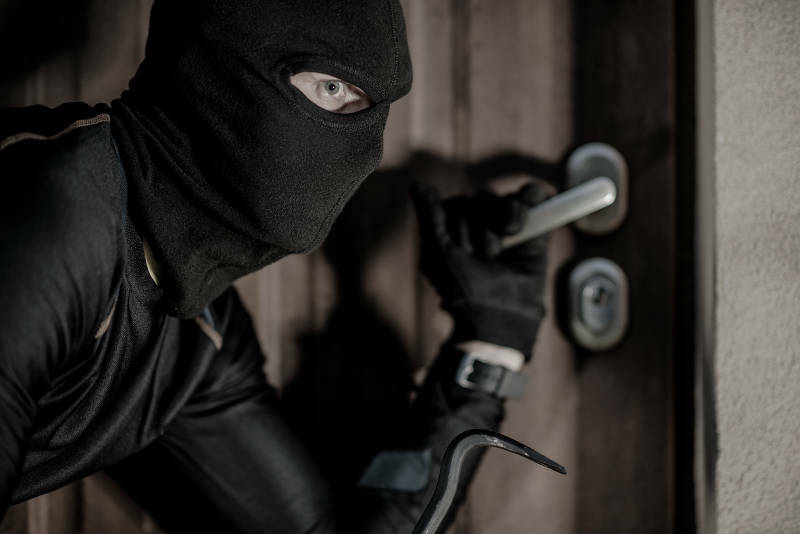 Knowing how to prevent home invasions by door is important, because FBI statistics show that 65 percent of break-ins occur by forcing the front, back or garage door open. All exterior doors should have a solid core. Replace hollow core front doors with a door that has a solid core, as hollow core doors should only be used for the interior of homes. While doors with a solid wood core are certainly a better option than hollow core doors, steel and fiberglass doors are a more secure option. For further protection, choose a door that swings outward rather than inward. This type of door swing will make any type of forced entry more difficult. If you’re very concerned with the security of your door, it’s best to choose a windowless door. 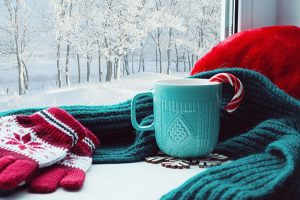 Choosing a door with a window makes the break in process easier, as home invaders can smash the window of the door and unlock it from the inside. It’s true that a door is only as strong as its lock. That being said, a durable lock is worth the money because by settling for a cheap one, you may be compromising your safety. 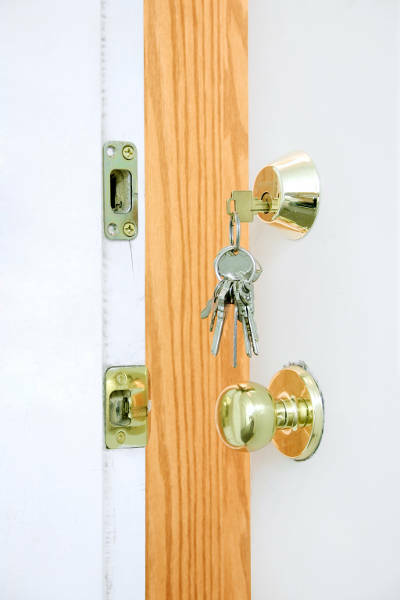 Even the most sturdy of doors can be compromised with a strong enough kick, so it’s important to secure your door with a deadbolt lock that extends deep into the doorframe. Also make sure that your lockset strike plate and deadbolt strike plate are durable. The deadbolt strike plate is the metal piece on the doorframe that secures the deadbolt latch. If necessary, install a more secure strike box plate with screws of bigger sizes to strengthen your doorframe. Duplicates of keys can easily be made which pose a threat to your home’s safety when your key ends up in the wrong hands. Purchase heavy-duty locks that require restricted keys to avoid your key from being copied. Restricted keys are made so they can’t be duplicated without proper identification. Even the strongest locks in the world are worthless if they aren’t put to use. Remember to always keep your doors locked, even if you are stepping out for just a moment. Hefty locks are useless once you open the door. If you suspect strange activity going on outside your door, simply peek out the peephole rather than opening your door to find out what’s going on. It’s best to invest in a peephole with a cover on it, as criminals can still look through uncovered peepholes with a peephole reverser device. Window security film is a layer you can apply to your windows for added durability. It can help prevent glass from shattering by holding it together. Shatterproof glass plays an important role in discouraging or delaying a criminal from entering your house. Take the proper measures to discourage invaders from seeking you out as an easy target. Keeping a tv or radio on could send the message to the home invader that someone is home and dissuade them from breaking in. An effective, energy-saving alternative is a guard dog. Dogs are extremely loyal and very protective of their territory. A dog that barks loudly when a criminal tries to enter can deter the invader from moving forward with the invasion. Security cameras or alarm systems can be effective in discouraging burglars from trying your house. If you can’t afford an alarm or security camera – just buy the sign to place near your front door. 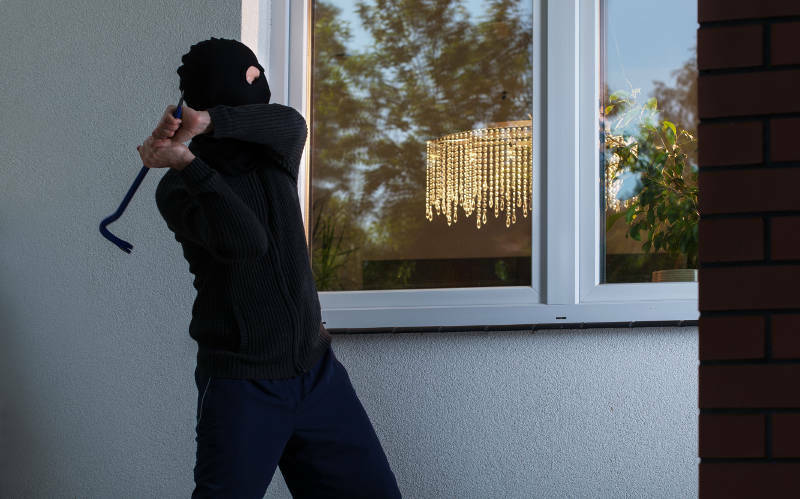 Seeing that a home is well-equipped with security devices may send the message to the home invader that your home is more trouble than it’s worth. There are also smart security systems that allow you to always have a watchful eye over your home. By simply downloading an app, you’ll be able to see whenever the security system detects anything. Criminals rely on slyness and surprise to successfully commit their crime. 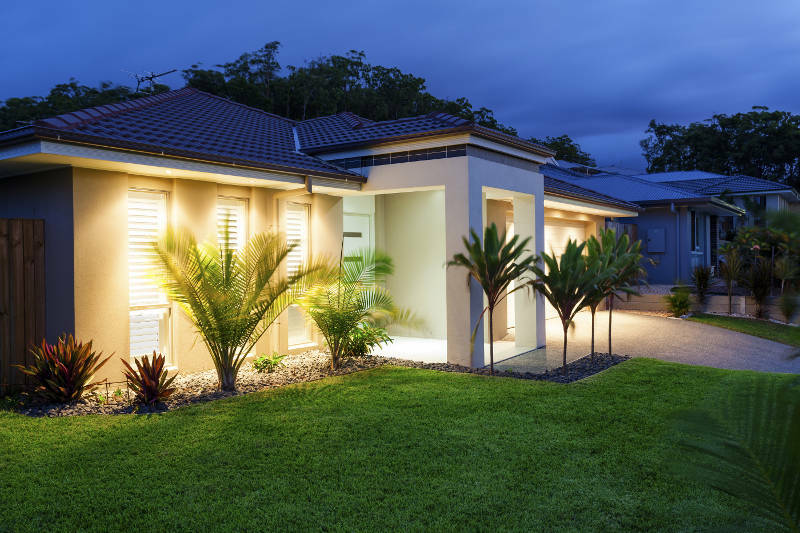 Having sufficient lighting will make achieving those things harder on the invader, and they will look at your home as less of an easy target. Rid your home of obvious signs that no one is home. Let your neighbors know that you are going out of town, and ask them nicely to take in your newspapers and create tracks in the snow for you. Offer to return the favor for them when they leave town. Yes, home invaders do look for newspapers piled up on a driveway as well as a house without tracks after a snowstorm. These are both telltale signs that no one is home, making your home more vulnerable to break-ins. Walk around your home and look for weak points. Think as if you were a burglar looking for the easiest points of entry in your home. At the very least, utilize some of these tips on how to prevent home invasions to protect your home and give you better peace of mind. 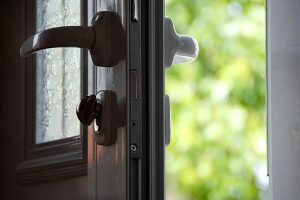 What is a Storm Door and Why Do I Need One?